"Building a better community, one camper at a time!" 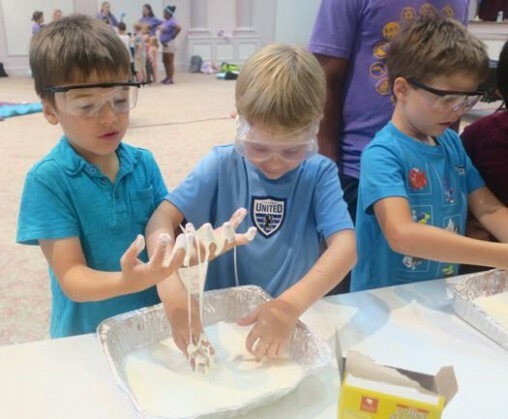 Do you like learning about science through interactive and hands-on activities? Do you like to discover cool chemical reactions? How about finding out how things are made? If you answered yes to any of these questions, then join Potions with Professor C - where Potter fans and future scientists alike can explore the wonders of science! Campers join in JEA Camp Savannah at Noon daily. After a very successful Travel Camp to Atlanta last summer, we have decided to kick it up a notch and head to Tampa this summer! 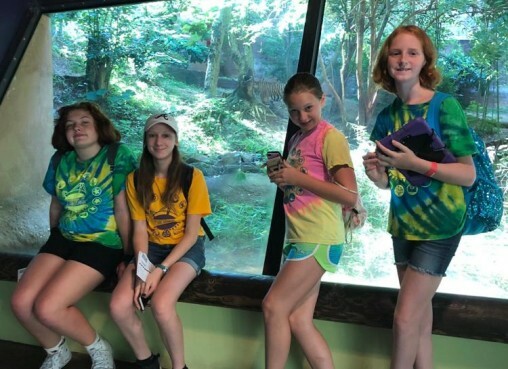 We will be staying at the Glazer Family JCC at night and exploring all that Tampa has to offer during the daytime, including Busch Gardens, The Florida Aquarium, ZooTampa, Clearwater Marine Aquarium, and the Museum of Science and Industry. Join us as we explore and learn about different cultures through their food! By using fresh herbs, fruits, and vegetables from our garden, you will have a chance to not only create your own delicious food, but learn about the origins of that food and the culture that goes along with it. 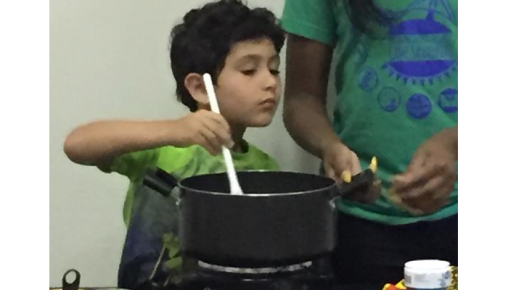 At the end of the week, you will get a chance to share with our day campers what you learned by an "Around the World Food Showcase," with samples of all of the recipes you learned throughout the week. 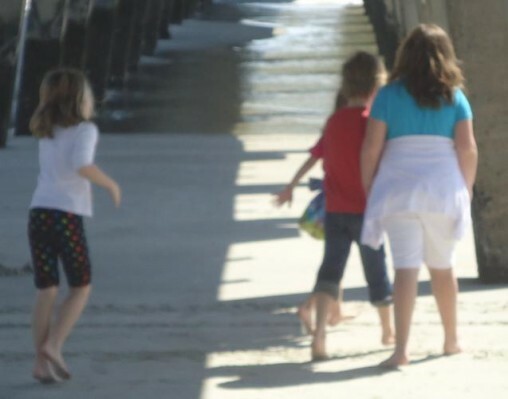 Campers join in JEA Camp Savannah at Noon daily. Is your child always exploring and looking for a new adventure? Do they like to try new things? We'll be taking our campers for daily adventures around Greater Savannah. This daily travel camp will be filled with lots of fun adventures including a challenging ropes course at the RAK, escape room, kayak tour to the Cockspur lighthouse, and a trip to Get Air where we learn the limits of gravity. Campers return daily at 3pm to the JEA to join in camp fun. Does magic intrigue you? Would you like to learn how to perform your own tricks? Magic Camp at the JEA can teach you that and much more! 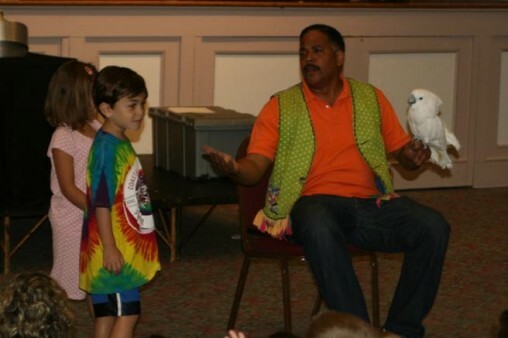 Savannah's own Magic Mark will take the campers on a magical journey, teaching illusions and card tricks with a few surprises. At the end of the week, family will be invited to watch their campers help lead a magic show with Magic Mark. Spaces are limited! All specialty camps are subject to cancellation dependent on minimum enrollment. For more information or to register, download our registration form and return to the JEA. Please complete a separate form for each child and return the completed forms with the $50 non-refundable family registration fee.